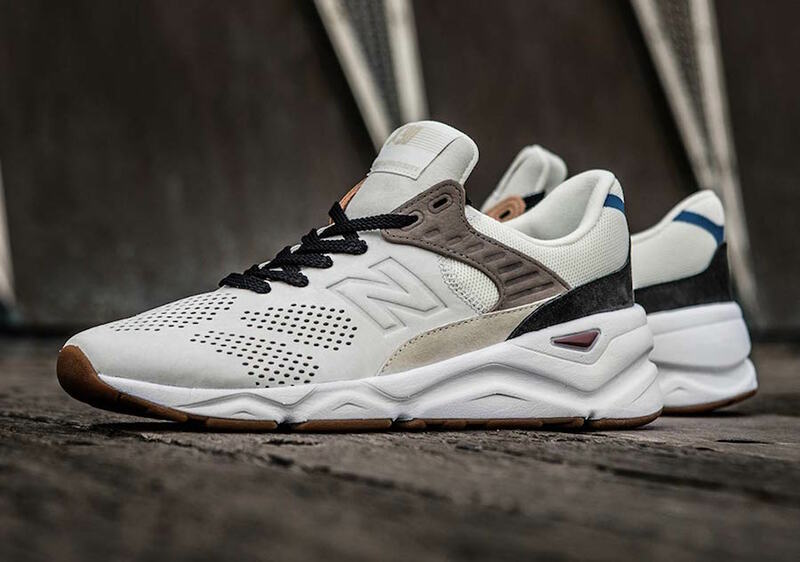 New Balance released their X90 model initially in May, and now they have a follow up pack hitting retailers. Shown is the ‘Statement Pack’. 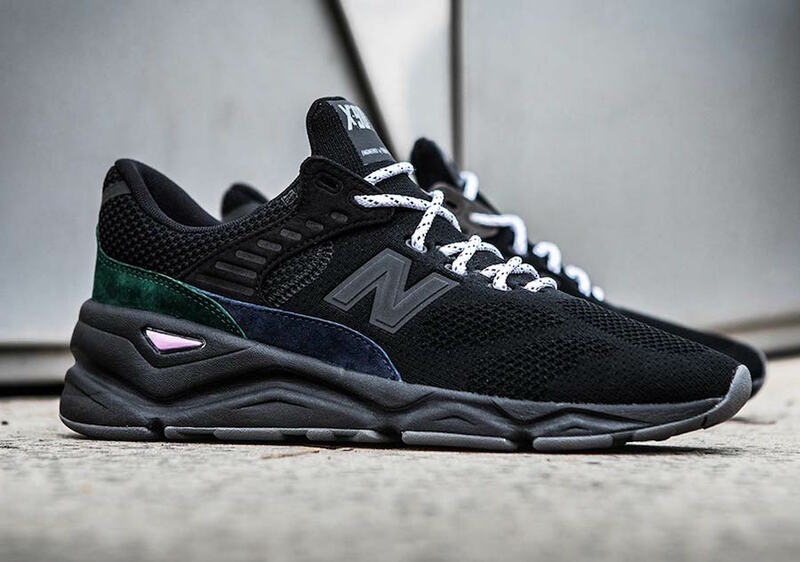 Two color options of the New Balance X90 form the pack with the first pair coming in Black, Navy and Green while the second features Sea Salt and Bone. 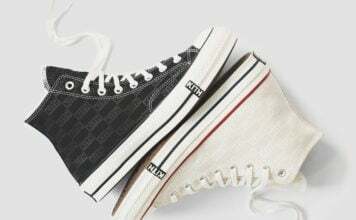 The two are constructed with a mixture of suede and mesh across the upper along with a thick midsole. 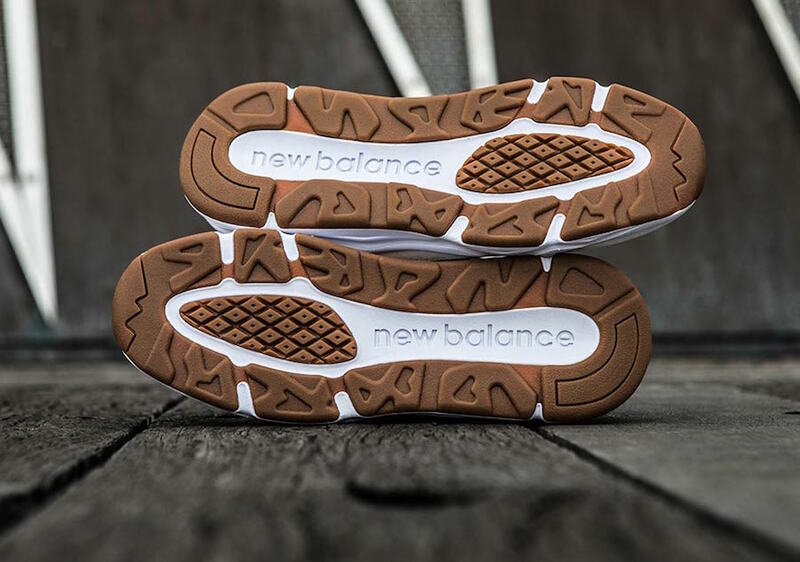 The Light Bone pair is completed with a Gum outsole. 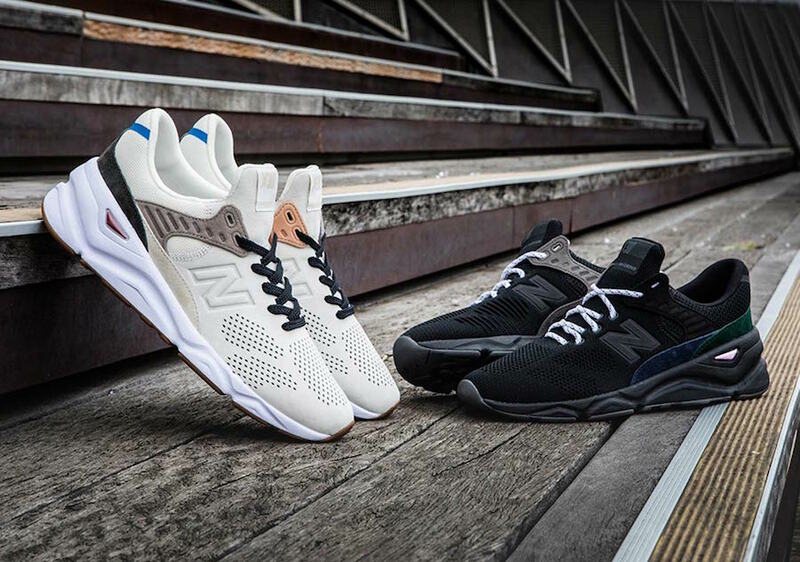 Continue to scroll below to check out more images of the New Balance X90 Statement Pack which will provide you with a closer look. 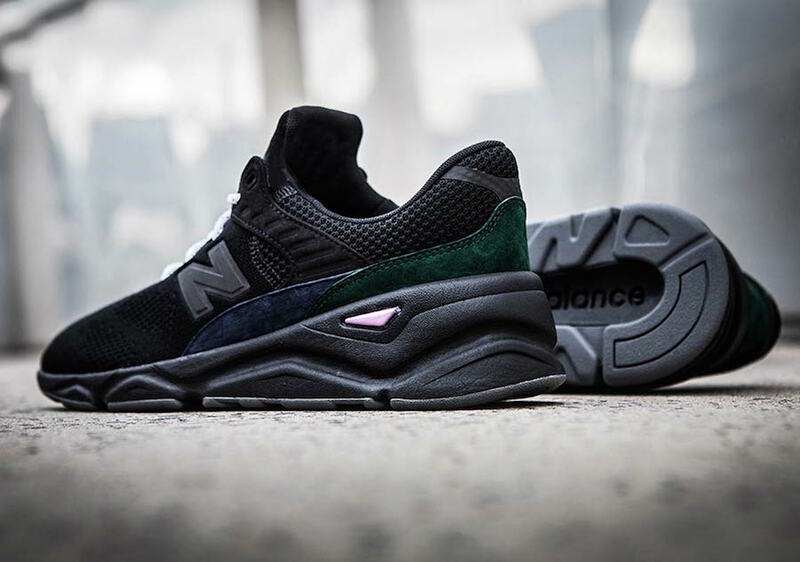 They are now arriving at select retailers like NewBalance.com. Retail price is set at $140.